The world of smartphones is surrounded by the several kinds of operating systems. We all are familiar with smartphones and most we prefer Android, Windows, Blackberry and iOS based devices. Even some of us are unaware from the alternative OSes which also exist in the OS world. Some people choose Android, some pick Windows, some go for Blackberry and some prefer iOS. All are best known platforms, but when you are weary from all these and want to get something else, then several alternate operating systems are present in the race. Here we are providing the alternate OS for your smartphone. Ubuntu, the web OS is stepping legs in the Mobile world by presenting Ubuntu Touch. 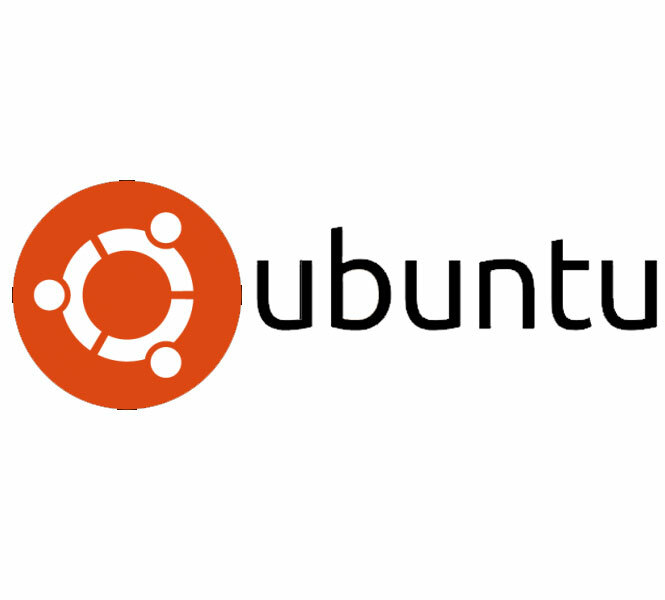 Don’t get confused, The Ubuntu Touch OS is completely a separate one; Not an “Ubuntu for Android,” that installs a full version of Ubuntu when the phone gets connected to your PC. 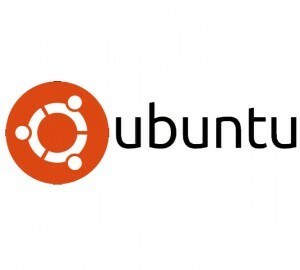 When I think about the Ubuntu, then one thing comes in my mind that ensures me about the full protection. The Open source platform with ataraxis nature make you free from anxiety. The stunning welcome screen gives you the experience of getting into the animated world of words that displays custom details of your phone’s status. What matters in this OS is its ergastic features; Swipe the screen left and open up the app list; Swipe to the right, will enable you to turnaround to a previously opened app. Gesture control, which gives you the feel of angel that has appeared in the device and make a magical function that let you to reach at any app without going to the Home screen. Everyone is expert in using Firefox on the web but what will happen when the potency of web will be in grasp? Find peculiar, but the true one; Yeah, the prevalent browser has expanded and infiltrating itself into the home of smartphone’s OS. Mozilla’s serious step in presenting the Firefox OS seems unexpected and unbelievable, but has stood as a competitor with all others in the race. So, what’s the point which will make this more appealing, is its ennoble apps which are not the ordinary one, they are dignify links, redirecting to web apps. 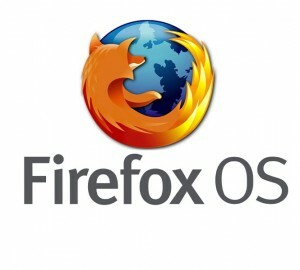 It is also in rumours for bringing Firefox OS based smartphone in only $25. All these make me feel that this could be the next grab. Let’s wait, its smartphones will tell the whole story about the significance of this platform. When you will ask me to talk about the best manufacturers in technology, then I can simply find the name of Samsung and Intel. And, I am pretty sure that you will also propound the both names. What, if both sledgehammers will make amalgamate to bring their own swingeing Operating System. So, get ready with your Tux; the new OS, dubbed Tizen has been reached in the smartphone world. I couldn’t find that why the company has brought own OS while it is leading the Android devices’ market and it is the second largest smartphone vendor in the world after Apple. 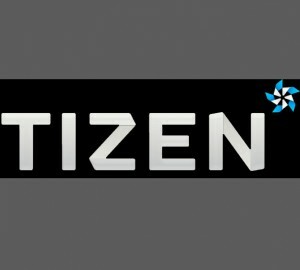 Though, the company’s OS looks identical with Android in several manners, including features and looks, but Tizen has come with a modify option which has the ability to support non Google services. Due to its tenacious hold in the Android market, people will definitely pay attention and I would say that Tizen has the power to make the world move around it to remove the dependency on Google. Sailfish is not the known one in the industry, but is working to hold a strong grip in the OS market. 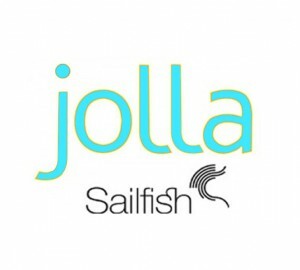 Former Nokia engineers and developers has collected and formed Jolla and started working on a complete new operating system which is based on Linux and uses Qt-based user interface. I can simply call it a resuscitation of MeeGo (The Linux Based Operating System). Sailfish is erectness in nature and has the ability to switch between screens using gestures. The OS is designed for taking the benefit of gesture control UI with multitasking capabilities. However, the OS is compatible with Android apps. As per its nature and behavior, I think Sailfish is the nice one to opt as an alternative. « How you can take care of your Car Hiccups?